How have I not blogged about this show by now? 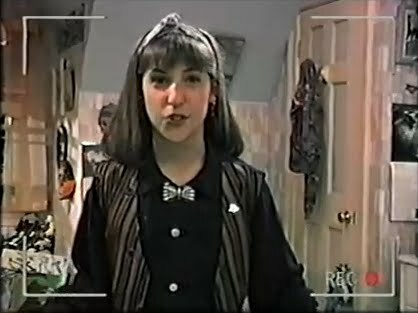 What finally prompted me was Mayim Bialik’s appearance on The Howard Stern Show, and a blog post she wrote about it. She’s awesome. During her hour-long interview, she talked about how new acting was to her when she was cast as the star of a sit-com at age 14. She and her parents lived in a rented house in L.A. with one bathroom, and she swears she was still a normal, nerdy kid at the same time she played the eponymous Blossom Russo. I believe her.